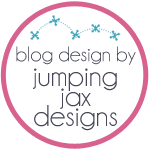 Lil Bee's Boutique: Lil Bee's Boutique Design Team 2012 Call!!! Lil Bee's Boutique Design Team 2012 Call!!! 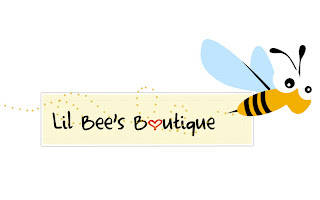 Lil Bee's Boutique is looking for new Design Team Members!!! We are looking for enthusiastic, dedicated designers and paper crafters to serve a six-month term beginning January 1, 2012. Specific requirements are provided upon invitation to the team. However we would like to mention that regular creation of projects and online participation are requirements for this team, and compensation is provided through a generous amount of product.Design Team Members also receive a 20% discount in our store. Please send all applications and attachments to dml.dubai@gmail.com. 3. 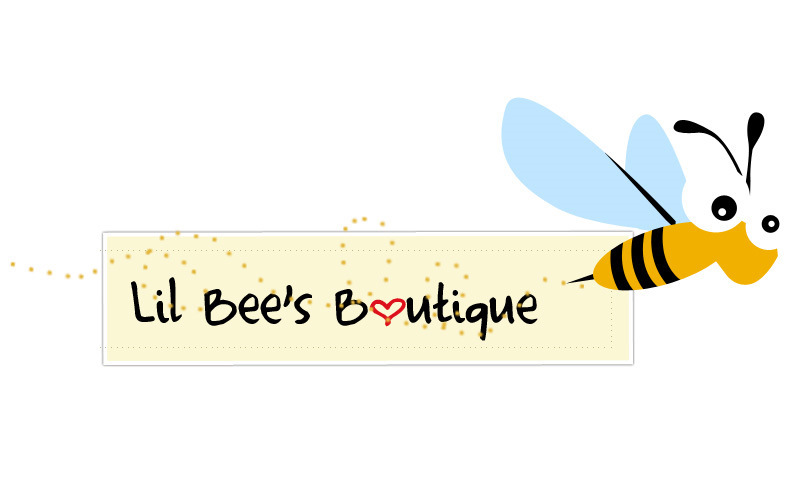 Tell us why you think you would be a good addition to the Lil Bee's Boutique Creative Design team. 4. Provide links to blogs and galleries, and any resume you may have. 5. List of all current DT commitments. All submissions must be received by December 31, 2011 and we will have an official public announcement by January 1st 2012!! *Sorry at this time, we cannot accept international creative team entries, only UAE, India and Pakistan entries accepted. Thank you Noor! you have been very creative one at Lil Bee's! Veeeery nice!!! Just wait for my e-mail!! and wish me luck!!! Welcome Back and NEW Dienamics !